When Evy's mom decides to take a trip to the city, Evy is thrilled. Finally, she'll get to investigate some of her mom's mysteries. But then her mom tells her she must stay behind. Yeah, right! 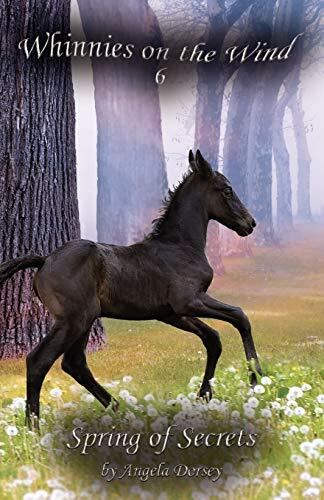 With the help of some mustangs, Evy stows away in the back of her mom's borrowed truck and heads out on the wildest ride of her life, where she'll meet a foal in trouble and a horse who looks like an angel. She'll find adventure, a new friend, and some answers - answers that Evy has been seeking for a very long time!